If you are a mom, then you need to check out Belly Charms. 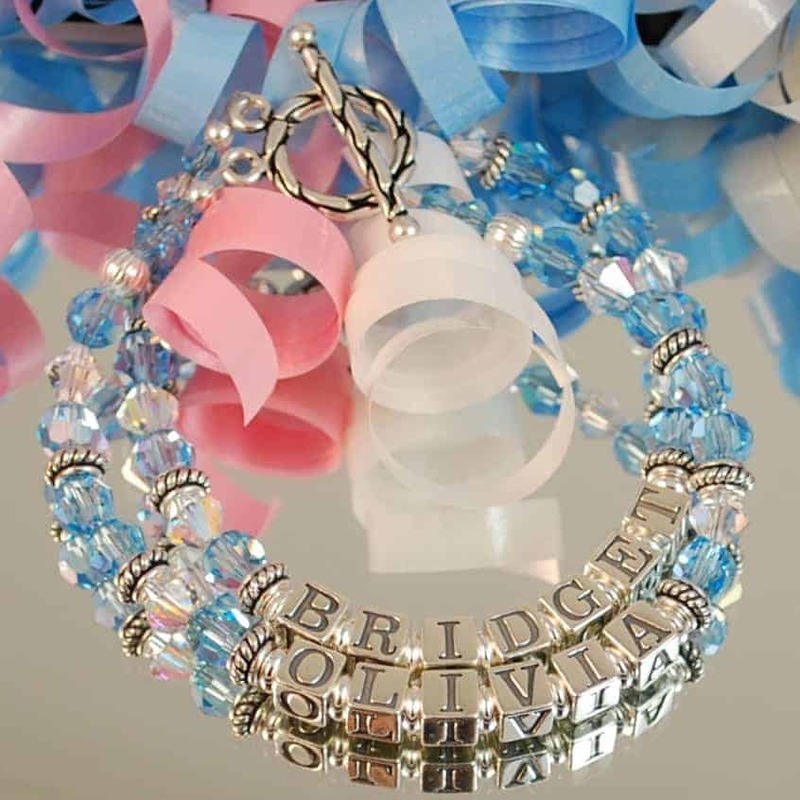 Not only do they have a large selection of Pregnancy/Maternity Belly Button Rings, but they also have some of the most beautiful personalized jewelry around. Sonya, the owner/designer of Belly Charms, is such a nice and sweet person and is just a joy to work. She will create your dream jewelry made just the way you like it. I don’t have a belly button ring, but my sister does. I wish I had of known about this company when she was pregnant with Avery! 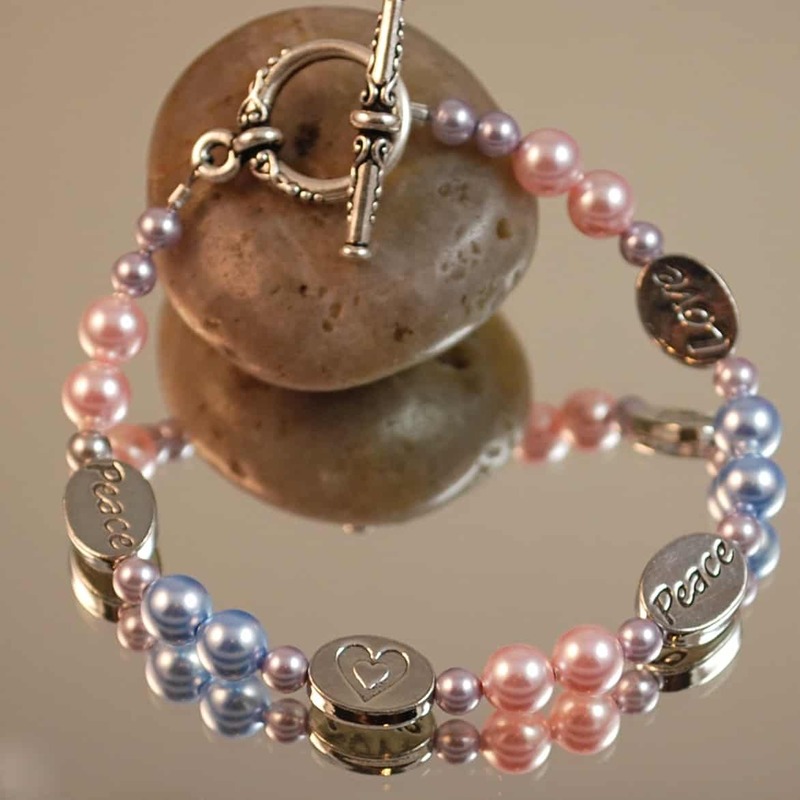 My favourite items are hands down the Personalized Mother’s Bracelets made with your choice of Swarovski crystals or pearls. 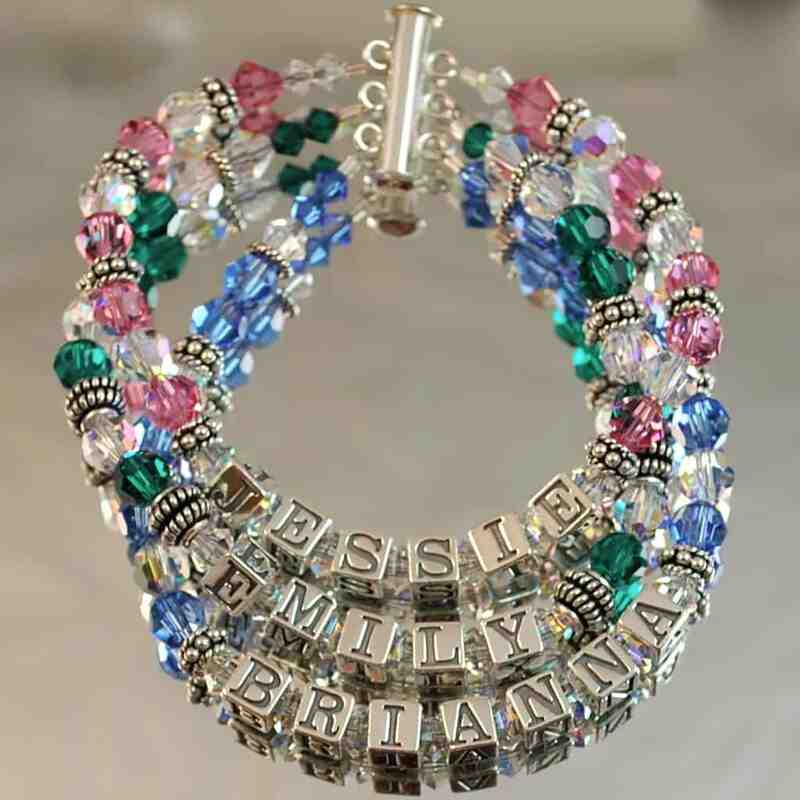 Actually, Belly Charms has a tonne of crazy gorgeous jewelry to choose from like personalized anklet’s, Grandmother’s bracelets, glass and scrabble tile pendants, little girl’s bracelets, toe rings and of course, belly button rings!! 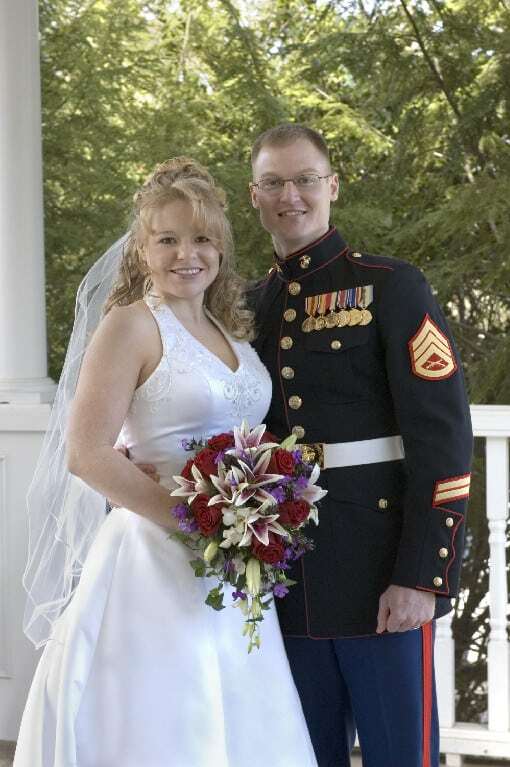 Something important I wanted to pass along to you is about Sandi’s Fight for Life. Sandi is Sonya’s younger sister who happens to be only one year older than me at age 33. Last month, she found out that she has brain cancer and is now battling for her life. Her story really touched me and my heart goes out to Sandi, Sonya and their families. I cannot even imagine what they must be going through. Sandi has medical bills that go along with her radiation treatments and can no longer work. These bills add up quickly so Sonya is helping out by raising awareness for Sandi’s Fight for Life and raising the much needed funds to help pay for these expensive medical bills. In fact, Sonya has created a line of jewelry called Affirmation and Inspiration Collection- Sandi’s Fight where ALL proceeds go towards helping out her sister pay their medical expenses in this time of crisis. Please have a look at the jewelry featured in the collection. Not only will you be getting something beautiful to wear, but you will also be helping out Sandi too. You can also give a donation directly to Sandi via Paypal. I feel so bad for her and wish there’s more I could do. My thoughts are with Sandi and her family and I pray for her full recovery. As for the review, the bracelet I received literally blew me away when I opened up the soft velvety box it came it. Sonya really outdid herself and its is literally STUNNING!!! It’s a Swarovski Crystal Mother’s Bracelet with two strands (one for each of my daughter’s names) in Aquamarine (my birthstone). I got the names of each of my girl’s, Olivia and Bridget and they were done with 5.6 mm Sterling Silver alphabet beads. It sparkles and dazzles like you wouldn’t believe and is just so pretty that I can’t even get the words right to describe it. This is a bracelet I will forever cherish and will wear often with pride. Of course, the quality is amazing and it is very well made. You can see the love and care Sonya puts into her work. Every mom should get one of these bracelets! I like that it is also customizable. You can get it in various wrist sizes, up to 3 strands depending on how many names you want on it, and the type of crystal. It comes packaged in a beautiful black velvet box that would make a great gift. The price starts at $49.99 for a single strand and goes up in price as you add strands. Visit Belly Charms and find the perfect piece of jewelry made just for you. Personalized and customized always makes for a special gift even for yourself! Sterling Silver Toe Ring – Two Hearts is really cute. I follow Belly Charms on twitter. I love the “Made with Love” Heart Maternity Belly Button Ring!! it’s totally my favorite! Following Belly Charms on Twitter! 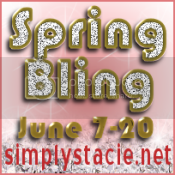 Daniella V likes Simply Stacie on Facebook! Daniella V likes Belly Charms on Facebook! Following Belly Charms via GC! The Swarovski Pearl Initial Bracelet-White, Gray, Sterling Silver is my favorite product. OOOOOOOOOOOps I may have entered already, sorry.